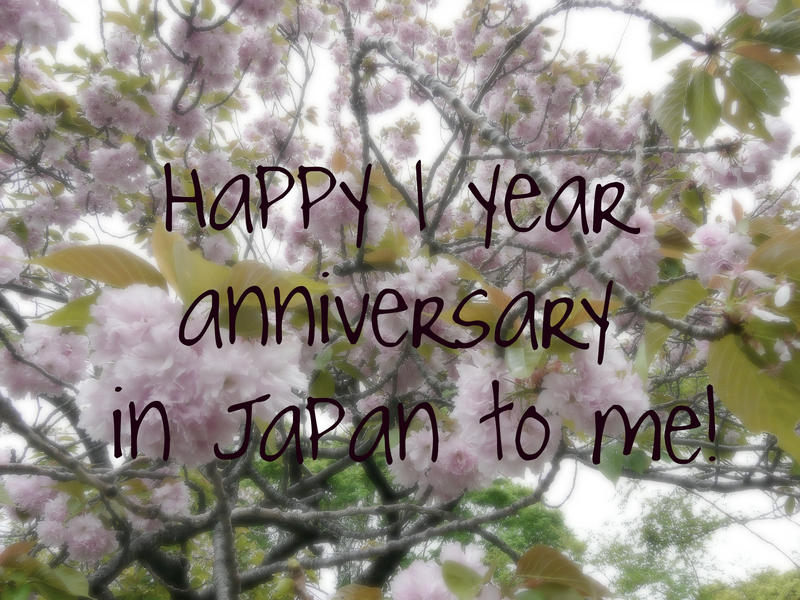 Today I celebrate my one year anniversary in Japan. So I’d like to thank everyone, and I mean everyone, who have supported me with the various aspects of this move. From my family, friends and colleagues to people I’ve met in passing who have all listened to me talking endlessly about my excitement, apprehension and nerves, thank you so much for all the advice, love and support. Your words of encouragement have meant the world to me. Here’s to another who-knows-how-long in Tokyo.